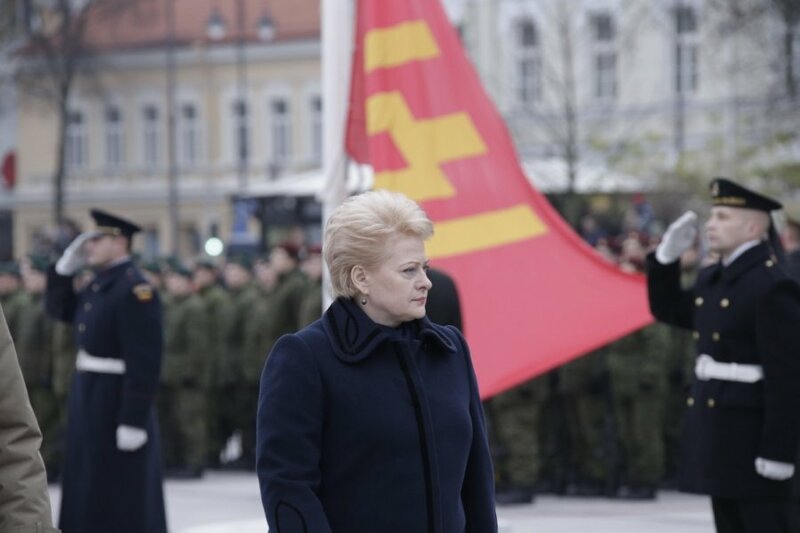 The restoration of military conscription has been proposed because it is the only quick way to form army units, says Lithuanian President Dalia Grybauskaitė. Besides, she adds, conscripts would cost less than training professionals. "The decision was that we need to form the army this and next year, i.e., to swiftly finalize army formation and we would be able to do so with professionals only by 2020-2021. That's the first task. Second, professionals cost twice as much as conscripts – around EUR 18,000 and 9,000 per year respectively," the president told the national radio LRT on Thursday. Moreover, she said, following the nine-month training, conscripts would become trained reservists. 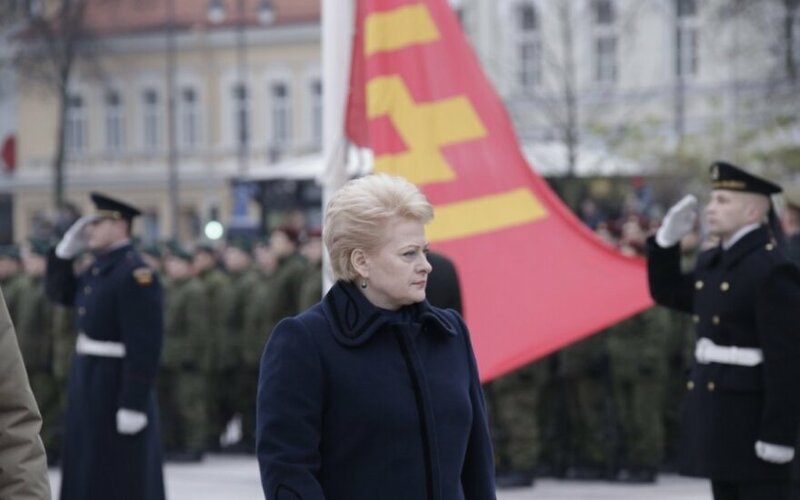 "And now, as Chief of Defence Jonas Vytautas Žukas has said recently, we have only around 2,500 people in the active and completely-trained reserve," Grybauskaitė said. "So these three tasks are urgent and we can resolve this by temporarily restoring conscription for the period of five years. So over the upcoming period of five years our army will become mixed and similar to armies the majority of countries in the region have." According to the president, the State Defence Council made a unanimous decision to restore conscription during its recent meeting. On Tuesday, the State Defence Council proposed conscripting about 3,500 young men to undergo nine-month training every year. The plans are yet to be approved by parliament. Lithuania scrapped military conscription back in 2008.